Denne model er 183 cm og bruger en størrelse M. Brystet måler 102 cm og taljen 76 cm. It's all in the subtle details. 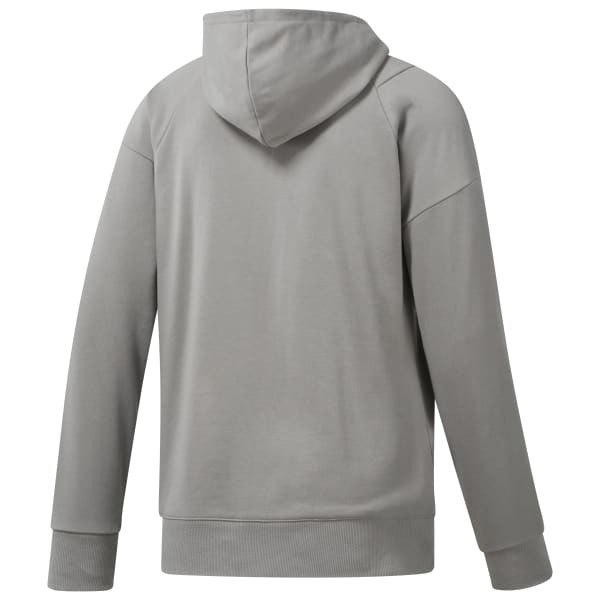 That's what makes a classic like this men's full-zip hoodie sweatshirt transcend time and land right in your closet. Layer it loosely over a logo tee or zip it all the way up for warmth. Either way, you gain effortless style that's ideal in any season.